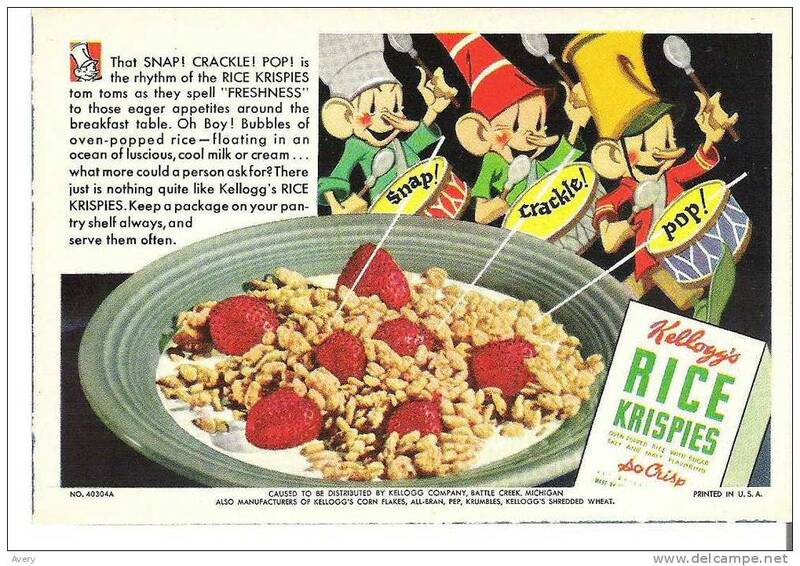 Kellogg's Rice Krispies - That Snap! Crackle! Pop! 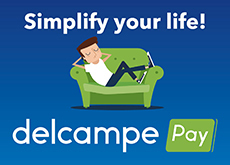 There are 7325 items which correspond to your search on Delcampe International.